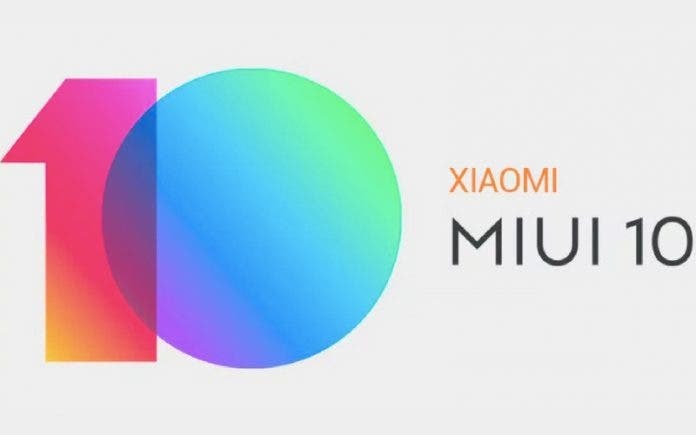 Last week reports about three mysterious Xiaomi devices have surfaced in the realm of XDA developers. These mysterious devices are codenamed “pyxis”, “bamboo_sprout”, and “cosmos_sprout” and all three feature in-display fingerprint scanners. However, both the Cosmos and Bamboo run on Android One, leading us to believe that this latter device the Pyxis could be Xiaomi’s toned down flagship – The Mi 9X. Today, we got to learn the specs of this alleged Mi 9X. According to a leak in Weibo, Xiaomi Pyxis aka Mi 9X will feature a 6.4-inch AMOLED display with an in-display fingerprint scanner and teardrop notch to house the 32MP selfie camera. The handset will be powered by the excellent Snapdragon 675 (the very same chipset used in the Redmi Note 7 Pro) paired with 6GB of RAM and 64GB of Internal Storage. Judging by the past smartphones from Mi X series, the 9X won’t support microSD cards. On the back, the handset will include a premium triple-camera setup with 48MP main + 13MP wide + 8MP telephoto sensors. Software-wise the handset will pretty much come with Google’s Android Pie with MIUI 10 running atop. The battery capacity is of 3,300mAh, although it isn’t large as other Xiaomi handsets, it will support 18W fast-charging. Judging by the Mi 9X specifications, we may be looking directly to the specs of Mi A3, since both smartphones can be considered siblings. The Mi A3 Lite, however, should count with a lesser chipset, such as the Snapdragon 632 or perhaps even a Snapdragon 636 if Xiaomi was in a good mood while developing this Lite variant. The leak points the Mi 9X price towards $250, and according to it, the release of this device will be sometime in April. So we can pretty much say that Xiaomi’s next premium-midrange smartphone is nearing the shores at the moment. Got excited with the Mi 9X specs? Don’t hold your breath yet, after all, we have strong reasons to believe that this device will be a China-exclusive one. 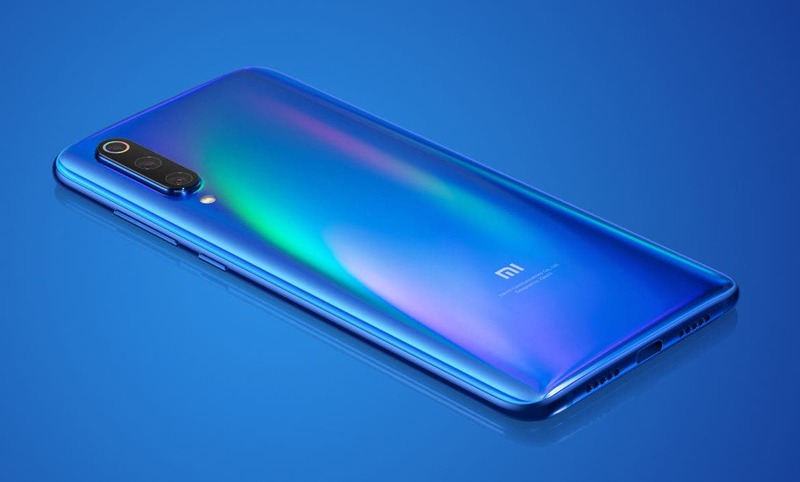 With the reports of Mi 9 SE reaching Global markets, and Xiaomi decision of not taking the Redmi Note 7 Pro outside of China, we think that the very same reason that made the Note 7 Pro a China exclusive, will cut Mi 9X chances of going outside to possibly cannibalize the sales of Mi 9 SE Global variant. If the Mi 9X will be going outside China in the near future, it will be in the form of Mi A3 Android One smartphone.